Home » Our Doctors » Isabel A. Zieja, O.D. 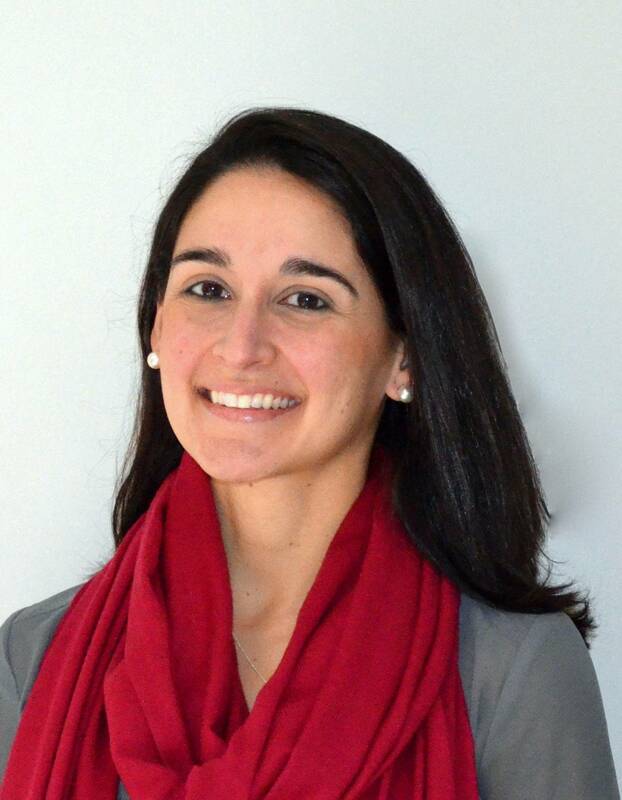 Dr. Isabel Zieja is a graduate of Tufts University and the New England College of Optometry. Throughout her years in Optometry school, she enjoyed volunteering overseas in El Salvador providing full comprehensive eye exams. She sees eye care as a perfect career path for helping others with such an important aspect of their independence and happiness. Having grown up in Orlando, Florida, she joins her husband, Dr. Anthony Zieja in being new members of our Kittery community. She is an avid swimmer and triathlon competitor, and enjoys travelling to Spain where she has family.